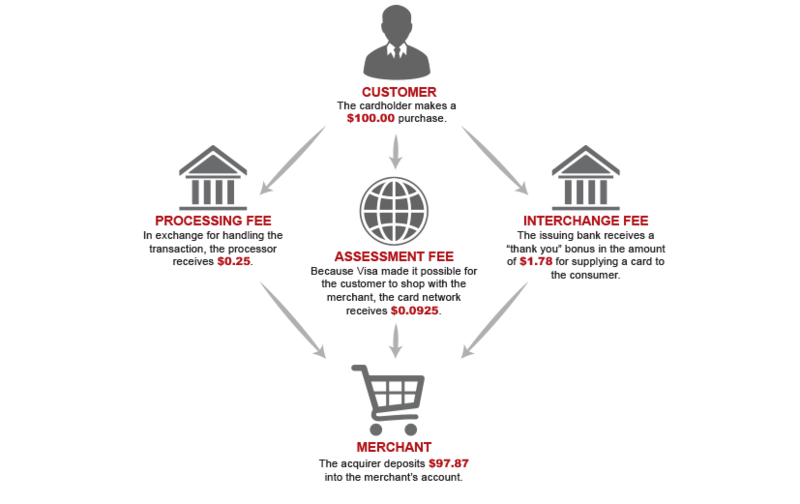 When a consumer makes a purchase, funds do not instantly appear in the merchant’s account. The lifecycle of a credit card purchase includes a delay period between the initial transaction authorization and the funds’ arrival. So, how long does it take for those funds to arrive? And what is considered an abnormal timeframe? The lifecycle of a credit card purchase is quite detailed. When a customer makes a purchase using a payment card, the money travels through many different entities on its way from cardholder to merchant. Chargeback Management is complicated. Learn how we can help you reverse chargebacks, reduce fraud, and recover revenue. Essentially, the process of carrying out a credit card sale from beginning to end breaks down into four key stages: authorizing, batching, clearing and funding. 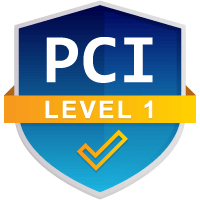 Authorization is the first stage of the credit card transaction lifecycle, typically lasting just a few seconds. After the cardholder initiates the purchase, the merchant requests authorization from the issuer. That request travels through the processor and the card network before arriving at the issuer. Once the issuer grants authorization, the merchant is cleared to accept the transaction. The authorization phase does not finalize a transaction. It simply confirms with the issuing bank that the card is valid and that the account associated with the card has enough funds (or credit) to cover the purchase. Also, a transaction is simply authorized by the bank, it doesn’t necessarily mean the cardholder has authorized the purchase. “Authorized” transactions can still be cases of fraud. Although the issuer grants authorization and the merchant completes the purchase, the transaction is not immediately sent off for payment. Instead, most ecommerce merchants store their authorized transaction in a batch, typically until the end of the business day. Once the batch is complete, the merchant sends off all of their authorized transactions to the processor for sorting, who then forwards them to the acquiring bank. The clearing process is the midway point in the lifecycle of a credit card purchase. 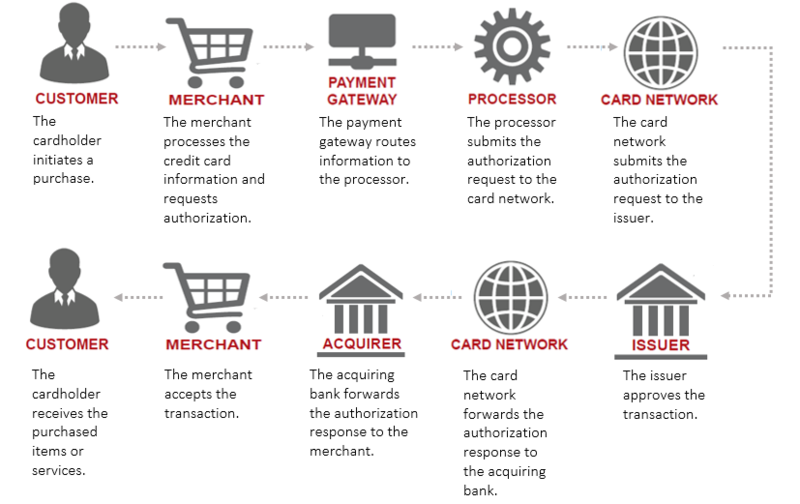 After the acquirer receives the transactions from the processor, they will be forwarded to the card networks (Visa, MasterCard, UnionPay, JCB, etc). The transactions then arrive at their most distant destination, the issuing banks. The issuers charge the cardholders’ accounts for the amount of the transaction, then route the payments back through the card networks. 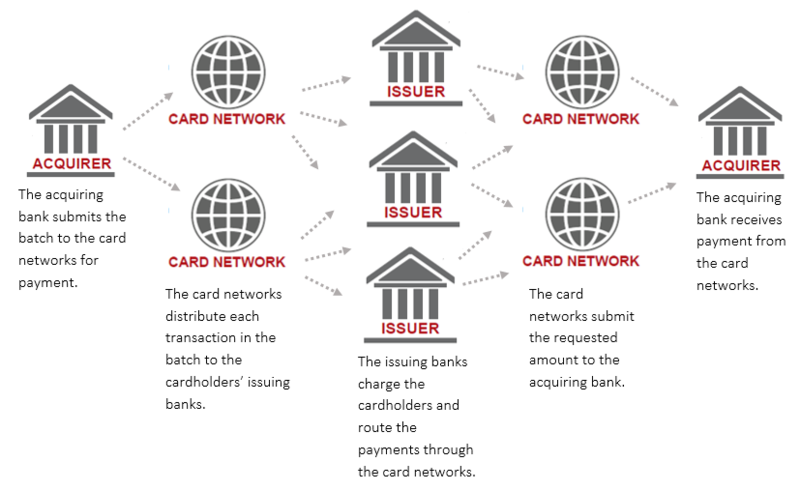 After receiving the requested amount from the issuers, the card networks transfer the money to the acquiring bank. Finally, the transaction arrives at its last phase—funding. At this point, the acquirer deposits the funds into the merchant’s account, finally making the funds available for the merchant’s use. For each transaction, every party in the process charges a small fee. The final amount which the merchant receives is less those fees charged by the acquirer, the issuer and the card network. Understanding the lifecycle of a credit card transaction helps prevent cash flow issues. However, once merchants have determined an average timeline for credit card sales, there shouldn’t be much deviation. 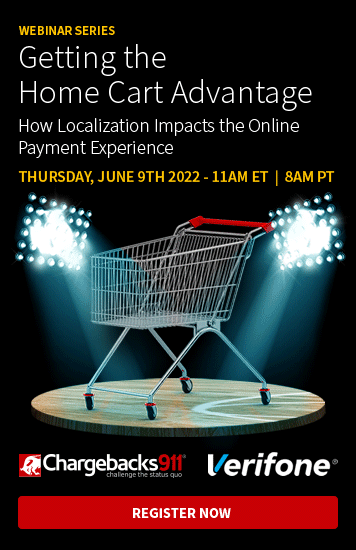 In fact, if deposits are made late or not received at all, this is the first sign that the merchant’s processing capabilities are in grave danger. It is not uncommon for acquirers to demand a merchant account reserve—especially for high-brand risk merchants. A portion of the merchant’s earnings are kept back in a special account, similar to a savings account. The acquirer will use the reserve account to cover chargeback losses if the operating account doesn’t have sufficient funds. Can Banks Implement a Revenue Hold? However, the terms for a reserve account are spelled out in the merchant’s contract and usually enforced from the very beginning of the processing agreement. Reserves can be implemented at any time though, if risk begins to escalate. Merchants who experience an unexpected revenue hold or don’t receive a regular deposit should not assume a technical glitch is at fault! Action must be taken immediately. 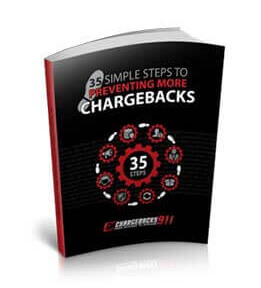 Merchants can also call an Account Executive at Chargebacks911 (877-634-9808). If regular deposits aren’t being made into the merchant’s operating account, it is an indicator that processing capabilities will be revoked within a month. Running a business is challenging. Ensuring adequate cash flow is just one of the many challenges a merchant will deal with. Understanding the lifecycle of a credit card transaction helps ensure funds are available when needed and risk is detected before it becomes an unmanageable liability. 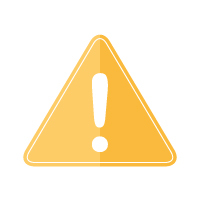 If you’d like more information about managing risk and ensuring sustainable cash flow, contact Chargebacks911 today.